I am the author of Meridian Hill Park, a licensed D.C. tour guide and a long-time resident of Adams Morgan and the Meridian Hill area of Washington, D.C. I run the blog, DCMemorialist, organize events for Atlas Obscura, and give tours of Meridian Hill Park. I am passionate about architecture, history, urban living, and trivia. 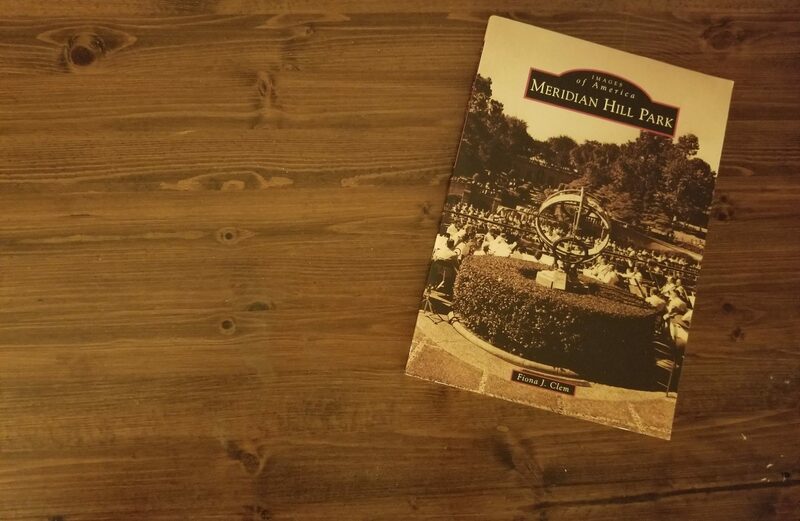 Meridian Hill Park was published by Arcadia Press in May 2017. Get yourself a copy, and let me know what you think, or if you’d like a tour. If you have questions or comments about my portfolio or my services, please feel free to send me an email.